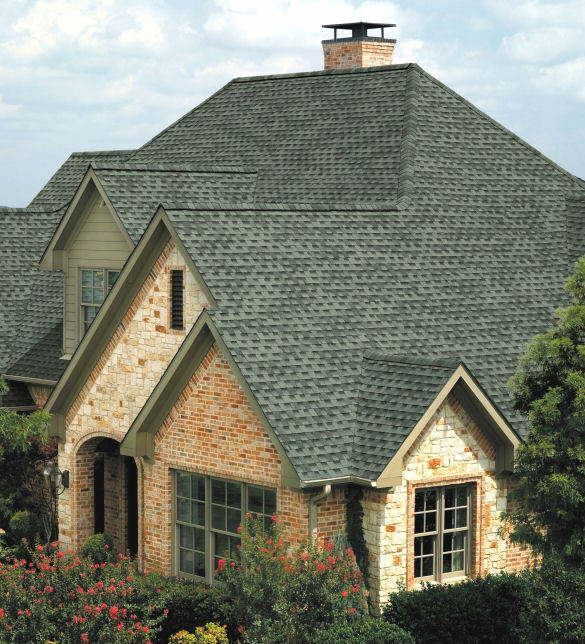 If you are looking for a reputable roofing contractor in Fairfield County, Connecticut then you've come to the right place. New Roof Fairfield is a professional roofing company servicing all industries and markets including residential, commercial, industrial, institutional, healthcare, government, and educational. Call 1-888-766-3020 today to start your roof construction project with New Roof Fairfield or request a Free Roofing Quote. Our skilled roofing contractors are Licensed and Insured and have years of residential and commercial roof construction experience working with all major roofing manufacturers like GAF-Elk, IKO, CertainTeed, Tamko, Owens Corning, Carlisle SynTec, Classic Metal Roofing, Fabral, Johns Manville, Pabco, Soprema, and Firestone, Sika Sarnafil, and more. We provide Emergency Roofing Services and our roof specialists can help with planning and budgeting your roof construction projects. New Roof Fairfield is your trusted source for professional quality residential and commercial roofing services from new roof construction to re-roofing, roof maintenance, and roof repair. Request a Free Roofing Quote or call 1-888-766-3020 today!